Did you freak out when you thought of rebranding your blog? No wonder, it can be a time-consuming task to rebranding a blog from scratch but the mind-blowing results that happen after rebranding make all the hard work get paid off easily. You’re in a situation where you are unsure about your blog direction. Your blog name is irrelevant, or maybe, difficult to remember. You have an unclear brand/blog message. 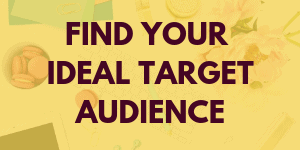 You’re struggling with targeting the right audience to be able to grow your blog. The website design is cluttered thus leaving readers confused. And, a lot more things that are troubling you and those who visit your blog. If you find this relatable then I am here to tell you that I was exactly in the similar position a few months back. Not all of the reasons but most of them. 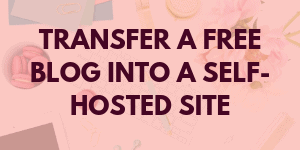 While touching these points, I will also walk you through exactly how I rebranded my own blog, and how you can rebrand your own blog with simple steps. Why I rebranded my blog? I hate to admit but I did not realize the importance of branding unless I actually did it. Honestly, it was when I realized that my blog lacked in direction and focus. Although I knew what I was doing and what my intentions were. But, I never thought of paying attention to things like rememberable blog name, branding, etc. And, this was my biggest ever mistake! I’m sharing this branding story with you so that you get an idea of what I did and how happy I’m with this new change. As you keep reading, you’ll see that I don’t believe in clickbait or false claims but I’m glad that I learn with all my mistakes. And, to be honest, I want to be genuinely true with you so that you don’t make those silly mistakes and always keep learning about improvements. So, I had a clear avatar of my blog audience but I felt that they still get confused as they land on my website. And, the main reason was my blog name. To your surprise, it was EPIFE. However, many regular readers got familiar with the name but I still felt that it was unclear to many new readers, and other businesses. But, I realized and actually sat down for an hour to think what I really wanted to do. 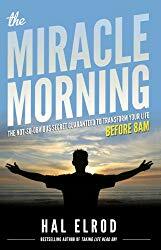 Trust me, those minutes helped me make the best decision! And, I’m so confident with this little change. Similarly, you can have your own reasons too. But, I do think that rebranding is essential if you know that things are not working, or you are unsure of your intentions. WHY YOU NEED TO REBRAND YOUR BLOG? You don’t feel joy in what you write about. Thus, it doesn’t make you feel happy. Your niche is complicated, or you want to narrow down your niche. And, there can be some other reasons too. If you resonate with any of the reasons above, and you are sure that you want to rebrand your blog, here are a few things I also want to discuss. Spend time and find out if you really want to rebrand your blog. Take your time, and come back to this post when you’re ready. There’s a high possibility that you might lose followers, and traffic in general when all rebranding happens. It may take another few months to actually get back on the track. You will be happy with rebranding as it’s so much fun. Saying it from personal experience. A good idea is to take inspiration from other bloggers, or websites to polish your idea of a new website look. Think of long-term plans before you plan to rebrand. Imagine where you’d like to see your blog in the next 3 years? This will instantly help you see the bigger picture of your blog. Are you ready to be a little creative? Excited to play with colors. Design new graphics. Think of new content categories. Any new challenge? This will get you excited about your new branding. WHAT HAPPENS AFTER YOU REBRAND YOUR BLOG? 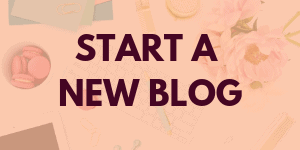 Many bloggers feel hesitant when it’s about rebranding, but I want to tell you that the results you get after taking a fresh start with your old blog will be outstanding. I realized this when I rebranded my own blog last year in November. However, it was not a complete rebranding but I was blown away by the response. I only did some important changes that I will discuss below. However, the rebranding results also depend on a lot of things but I’m sharing how it has helped me generate better results. A crystal clear blog/brand message to share. SEO rankings will improve. Yes, I noticed a drastic change and my google traffic is already exploding! Your email list grows faster. Yes! This happened too. You will have more collaboration opportunities. And, results like these keep on coming. In general, your blog starts growing in the right direction. That’s all you want too, right? 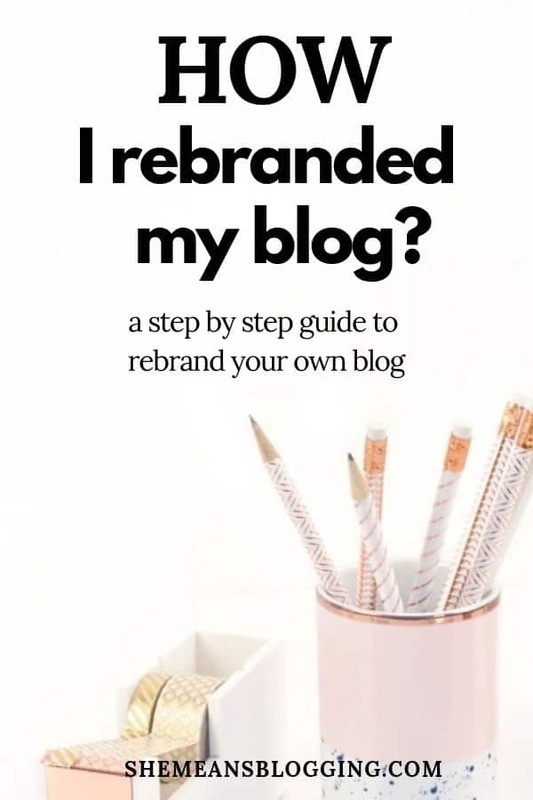 Now that, you get the idea of why you should rebrand your blog, and what results to expect after rebranding, let’s quickly find out how I rebranded my blog. Before I share steps to rebrand your blog, I want to ensure that I’m no branding expert or strategist. I did all with the best of my knowledge, and of course, some supportive friends. Honestly, I think you can do it on your own but seeking an expert advice is always a great idea to performs things more professionally. If you could afford or you’ve got an online business, you should hire a branding expert. They are a talented genius! Let’s keep our focus on how I rebranded my own blog, and how you can rebrand your blog too. Following steps can be rearranged on your own preference but this is how I exactly I rebranded my blog. I am so sure that this will give you a clear picture of what I did. First off, start with a rebranding plan. It should consist of everything you want to change and give it a complete new look. This plan should include all steps you want to get done by the end of your rebranding process. Consider it as an action checklist and then, define how you’re going to make it work. You see, I just included everything I wanted to change on my blog. This actually gave an idea of what I want to do. PRO TIP: Write down all the steps that will help you accomplish your action list. It should tell what to do next. This will literally save excessive time. Even though I knew I was writing for aspiring bloggers, but I still have to make sure what areas I wanted to cover the most. I ensured to cover blog traffic strategies, monetization methods, Pinterest and general blogging topics on my blog. I made sure what monetization methods I need to apply. I also decided to use email marketing as the best way to build my own tribe. So, if you’re unsure of your blog direction, spend some time to define that. Your blog should have a purpose to offer. A plan to follow. Long-term goals to accomplish. See the bigger picture of your blog. Imagine where you want to take it to next 3 years. It should provide a clear message to every single visitor when she visits your blog. The best way is to write your blog message that shows how your blog is going to help them. Be simple with your blog or brand message. It should exactly tell your long-term goals and how they will help your reader or buyer. If you are covering too many things then sit down and come up with long term goals. Get crystal clear with your intentions and long-term goals. This will take you lead in the right direction and that’s why needed to rebrand. If this step takes a little longer, take your time in deciding about your clear intentions. 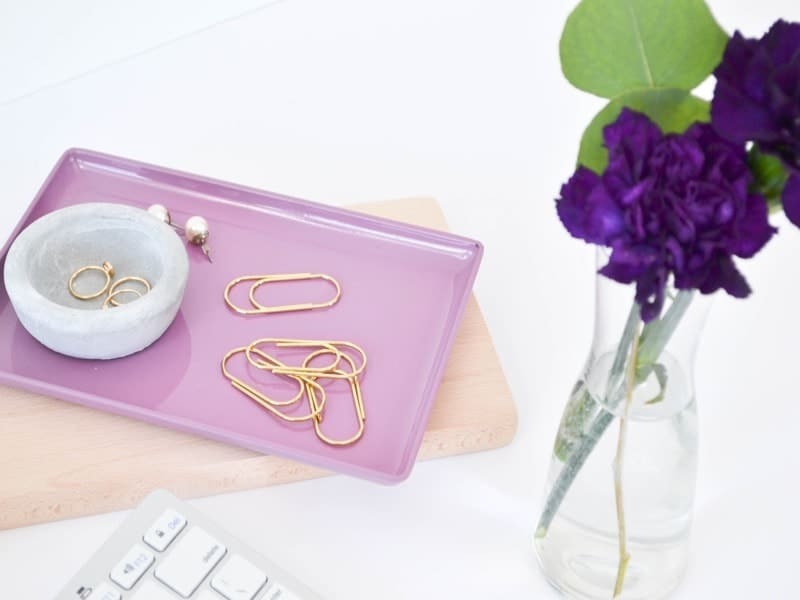 If you’re unsure about your long-term goals, and blog intentions, I suggest reading this interview from Nadalie Bardo where she shares her excellent tips on goal setting. The next step was to brainstorm a new name for my blog. I did not know brainstorming name ideas would be that much fun. I sat down and took my notebook to come up with new name ideas. I did not spend months to come up with my name. After the notebook exercise, I jumped over to namecheap, the best domain registrar, to search for different names. But, deep inside, I knew that I wanted something like shemeansbusiness. So, I literally logged in to namecheap account and checked for shemeansblogging. There, I see it was available! I took no less than a minute to buy it. If you want to check new domains for availability, check out Namecheap. Simply, use their search bar to find out domain availability. If it’s available then simple book it. Among all the other blogging factors, I think that website design is one of the most important elements every blogger should understand. Let me share a personal advice. If your blog design is confusing, slow, dull or uninteresting, it’s time for a make-over! You can’t ignore the fact that a captivating website theme, responsive design and interactive user behavior is crucial for the blog growth. The thing is, you don’t have to pay hundreds of dollars to invest in a theme but you should definitely understand why it’s important to invest in a premium theme. Some professional and creative themes are even less than $100. And, most of the themes are just one-time investments. I use genesis framework and custom design on this website. If you want something similar that’s strong, SEO competitive and beautiful then just buy Genesis framework and pick one of the themes from Bluchic, Studiopress or Restored themes. 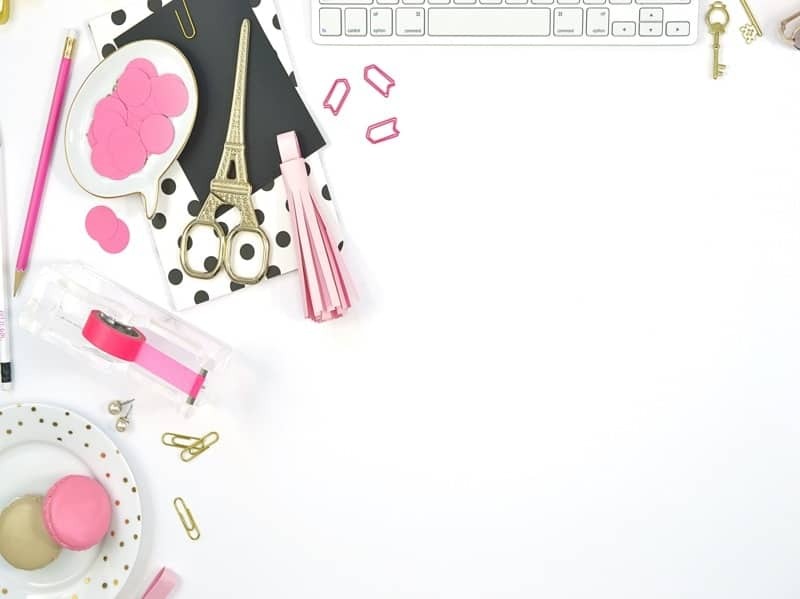 My website did not have a header before so I hired a designer to create the banner on top of the site where I’ve included my free blogging tips series. My designer asked me what exactly I wanted with my theme. I even sketched the design on a paper and send it to him. It had a plain menu on the top with a logo and the header before the content starts. And, he made it work! Victoria theme from bluchic has pre-made headers. I also asked my designer to make some other changes and he did that with coding etc. If you go for a theme that already has it, you’re smart! As my website had a new name so that means a new logo. Designing a logo is not as simple as I see other bloggers keep saying. If your logo is just a plain text then maybe, you can do it on your own if you’ve creative skills. Otherwise, I do think that hiring a logo designer is much preferred option. When you hire a designer, it saves ton of your time. You don’t have to look here and there for tools, elements etc. All you have to do is to find some inspiration and get the idea of what your logo should look like. When you hire a designer, most of the time they ask you what type of logo you want. Color choice etc. Just get prepared for it beforehand. I used Fiverr, and looked for logo designs. I kept on searching for logo designers that are not so expensive but still have great logo designs. While searching for creative logos, I landed on an impressive profile of a designer who had more than 100 designs on the site. I reached out to him, shared what exactly I want and literally got my logo in less than a week for a price of $30. I guess. If you want good and affordable logo designs then check out fiverr. They have good stuff! 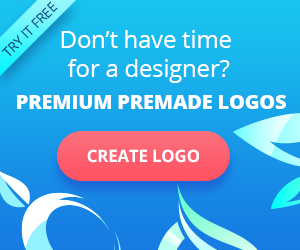 What if you want to design your own logo? However, if you want to design your own logo then check out resources like creative market logo templates, or Envato to find icons etc. From website theme to logo, and blog graphics, your website has colors. Deciding the colors of your website can be a tricky decision as there are endless colors combination available. Colors help in producing a site identity. The branded graphics help your content get noticed online. Simple choose a set of colors you’ll be using throughout your website. Remember that those colors will be used in your branding. That means logo, graphics, marketing material, content etc. Simply go to coolors.co to pick a beautiful color palette. Save the color codes that you will be using. You can also find inspiration from pinterest and other websites. This post shares impressive personal brands for inspiration. Pro tip : Create a new Pinterest board to save all your color ideas, inspiration or branding tips. With new branding, you might want to rearrange your menu. Apply the new settings to your menu, and make it easy for visitors to navigate. Cross check if your site has all important pages like privacy, contact, about me and other pages set up. Maybe, you want to take a new direction for you blog with new topics. Consider creating pages that are relevant to the content you produce. I also created new landing pages for all my freebies. If you have no landing page for any of your lead magnet, I highly suggest creating one. It makes so much difference! I published a new post recently where I showed simple steps to create a free landing page using my favourite tool. Similarly, recheck all categories, and insert the pages that makes most sense when a new visitor comes to your blog. If you’ve products to sell or lead magnets then ensure that they are up to date, and are linked up in the menu. I also created some new categories, and pages to my menu. I also asked my designer to make changes to the placement of menu and the colour hover etc. If you want to make changes to your menu, then go to your wordpress dashboard –> appearance –> Menu. Related Post : 13+ big blogging mistakes almost every blogger makes! 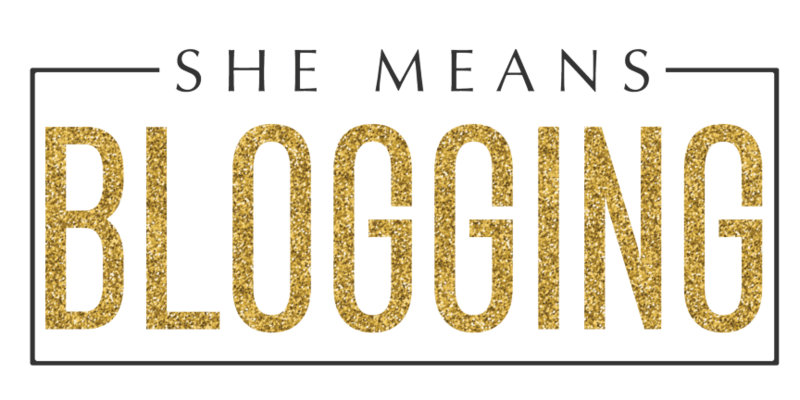 So, now I have my facebook page as ‘facebook.com/shemeansblogging’. Instagram as ‘Instagram.com/shemeansblogging’, Pinterest as ‘Pinterest.com/shemeansblogging‘ whereas my twitter is @arfanazeer3 as I wanted to use my name on twitter instead of my blog name. I replaced my old usernames with new usernames. While, my old facebook page couldn’t get changed so I had to start a new one. You can follow my facebook page to get latest updates on blogging, social media etc. I got stuck at this stage because I wasn’t sure what to do with my irrelevant posts. The post that I did in the beginning when I was writing about multiple topics at the same time. Instead of deleting those posts, I moved them to drafts. This tip was suggested by one of my friend as I did not want to get 404 error on most of my pages as it gives a poor signal to Google. As, some of my posts were ranking on first, and second pages. While, some relevant posts are still on the website. I just put them into a separate category which is not shown in the menu. And, I still get traffic from them as they are slightly relevant to my blog and that’s just fine. If you’re taking a complete new direction then you may want to delete your old posts, or just put them into drafts. Because, just like other factors, relevancy is one major element in SEO. Remember that! This step is a little hectic if your site has published a good number of posts. However, this step is only required if you have chosen a new blog name. Since, I had a new blog name so I had to replace all old graphics with new graphics. I still have some posts left with old blog branding and I have to work on them too. This can be little hectic! I had to design new blog graphics and new pins using pretty stock photos for almost every post. Not just that, other graphics also included lead magnet graphics, website graphics, email header, social media headers, etc. The most important step is to setup redirects from old domain to new domain. That means, whatsoever traffic lands on your old domain is automatically directed to the new domain. Since, my old domain was epife.com so I had to transfer that traffic to my new domain shemeansblogging.com. Even if someone lands on my old domain name (epife.com) they are automatically sent to my new website. How to setup redirects from old domain to new domain? Ask someone else like a tech-guy to do it. 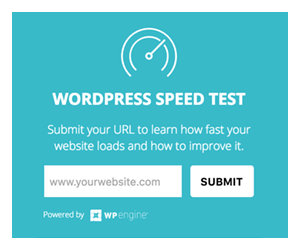 I asked my web hosting company to do it for me and they did it in minutes. As I said, it can be time-consuming job but you will have great results with this new change on your blog. Tell your readers about it. Write a new blog post and share the new look. 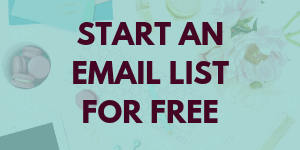 Write an email to your subscriber about the fresh look. Ensure to make any changes to Google analytics and Google search console as you might have to add your new domain. Announce it on social media. Ask people to review your new site and give feedback. Are you ready to rebrand your blog? Tell me, are you going for rebranding? If yes, you may want to bookmark this post for future reference. I’m so sure you must excited for the new look of your own site. If you have already rebranded your site, share with me your experience and any good results. I really hope this post on how I rebranded my blog provide you with lots of tips. Now, you can rebrand your blog using these pain-less process. Share all your experiences in the comments below. Or, if there’s any question, ask. The idea of rebranding is actually a scary business for many marketers and bloggers, but the benefits are fantastic. 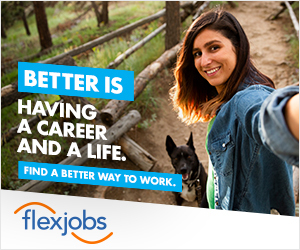 I know of several bloggers and content marketers who have rebranded. It is a better way to give your brand a face-lift and start rowing your blog with a new focus. Did you know that Ryan Biddulph rebranded his blog? Yes, h did, and the result has been phenomenal. There are many others as well. Thanks for sharing.